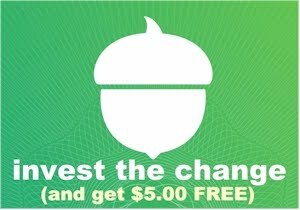 Daily Cheapskate: Happy DNA Day! Amazon has got some great price reductions on popular DNA kits: Nat'l Geographic, $70, Ancestry DNA, $69, and 23andMe, $139. Happy DNA Day! Amazon has got some great price reductions on popular DNA kits: Nat'l Geographic, $70, Ancestry DNA, $69, and 23andMe, $139. Believe it or not, it's DNA Day! Yes, DNA has its own celebratory day, and in honor of DNA Day, Amazon has got some nice Gold Box deals on popular DNA kits. Here are the Amazon Gold Box deals (along with their corresponding prices on their "home" sites). 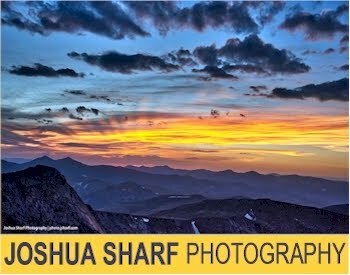 Remember, the Amazon deals are for today, 4/25/18 only. 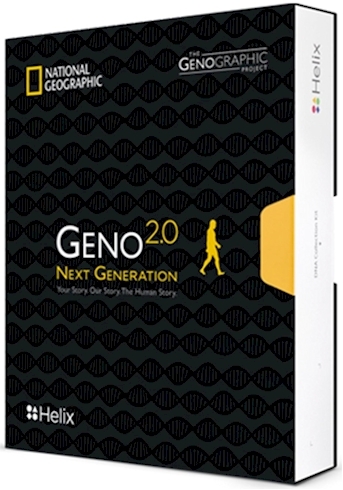 First, Amazon has got a Gold Box deal on the National Geographic DNA Test Kit: Geno 2.0 Next Generation, today only, $70.00 with free Prime shipping. 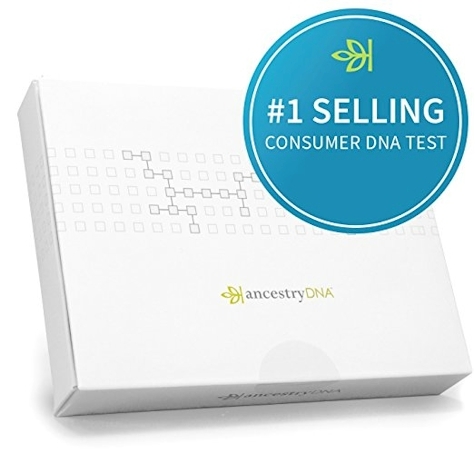 Next, Amazon has got a Gold Box deal on the Ancestry DNA genetic testing kit for $68.95 with free Prime shipping. (You can also buy the AncestryDNA kit on the Ancestry site for $59.00 with standard shipping for $9.95 for the first kit and $4.95 for each additional kit) . 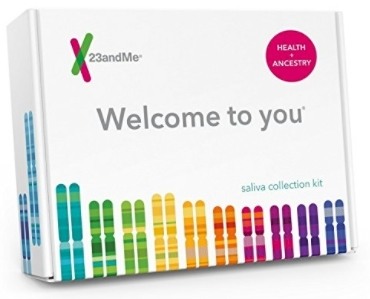 Finally, you can get the 23andMe Health + Ancestry Personal Genetic Service for $139.00 with free Prime shipping on Amazon. This is not a Gold Box deal, but it is a good price for this kit.